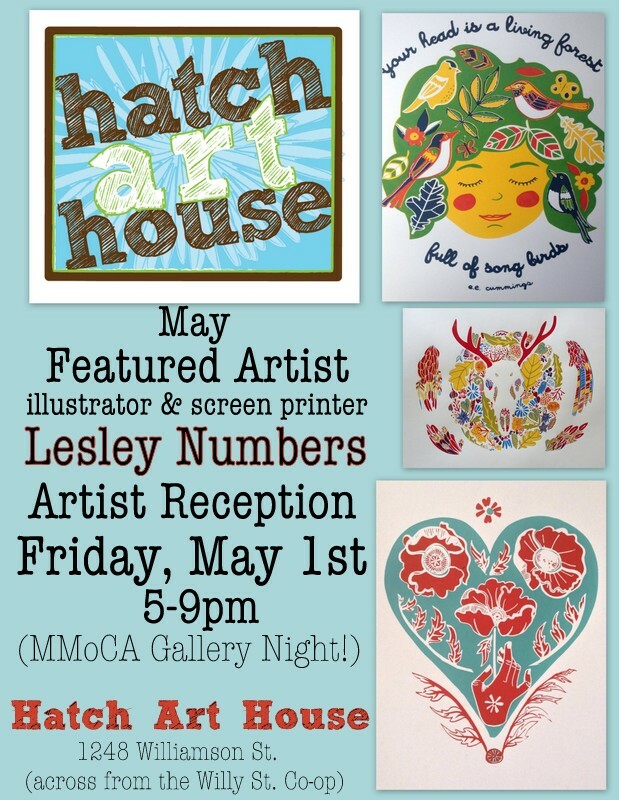 May Featured Artist; Lesley Numbers And MMoCA Gallery Night! 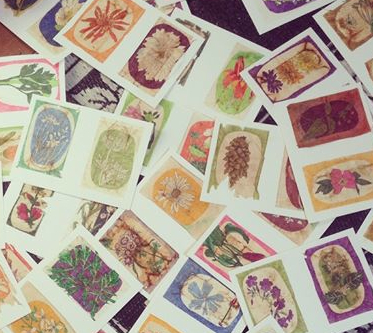 The artist reception will be coinciding with the MMoCA Gallery Night, Friday, May 1st from 5-9 pm and the show will run May 1st through the 31st. More here. Here is a piece about Lesley’s show in the Capital Times by Lindsay Christians.